Now you've put so much effort into finding the right lingerie, it should arrive in style. Viola offers gift wrapping service at check out. 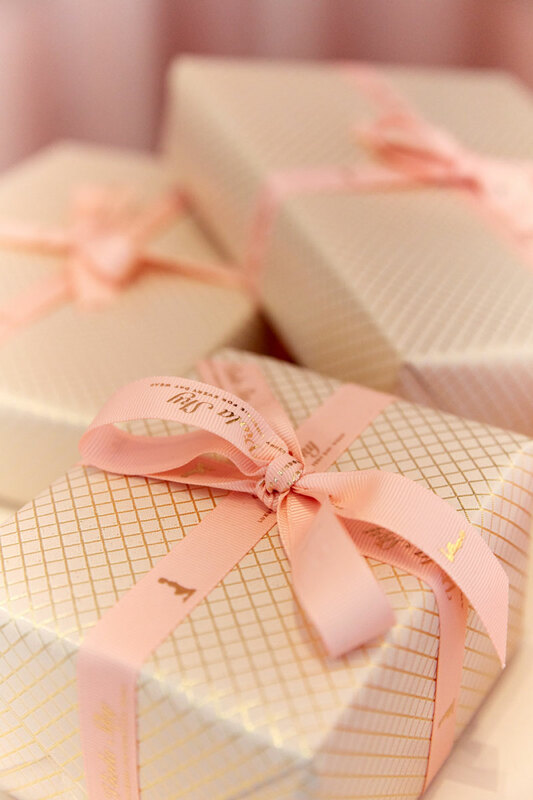 A special designed Viola Sky gift box with tissue paper to make it extra delicious. You can also add your personal message, that will be printed on a nice card and included in the parcel. The price is fixed, no matter how many gifts you want wrapped.